It doesn't matter how good your training is, unless you can show the results to your business leaders. Today's talent leaders need to demonstrate how their learning programs benefit their organizations. This presentation will help learning professionals glean insight into practical and valid ways to tell the story of learning impact. You will learn an approach that is based on reasonable use of evaluation results and business operations data. This information can be used to highlight value creation, identify improvements, and associate learning to business outcomes. By the end of this session, you will be able to understand what evidence is, as opposed to proof. You will learn how to review the types of evidence available to L&D, as well as how to collect, report, and discuss evidence to tell the story of learning impact. 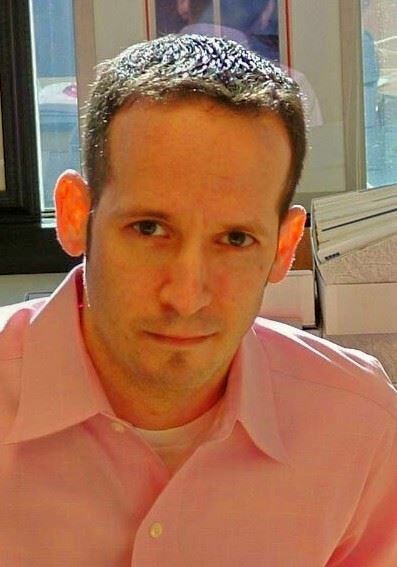 Our presenter for this session is Jeffrey Berk, COO of Performitiv, a program impact optimization technology company. As COO, Berk helps shape the organization's strategy and manages day-to-day operations. He has been in the learning measurement field for nearly 20 years and has co-authored two books on human capital analytics. He is also an adjunct professor on performance measurement and process improvement in Chicago. Doors will open at 8:00am for registration, check-in, and networking. The main program will begin at 8:30am and will end at 10:00am. There will be time from 10:00-10:30am for additional conversations and networking. 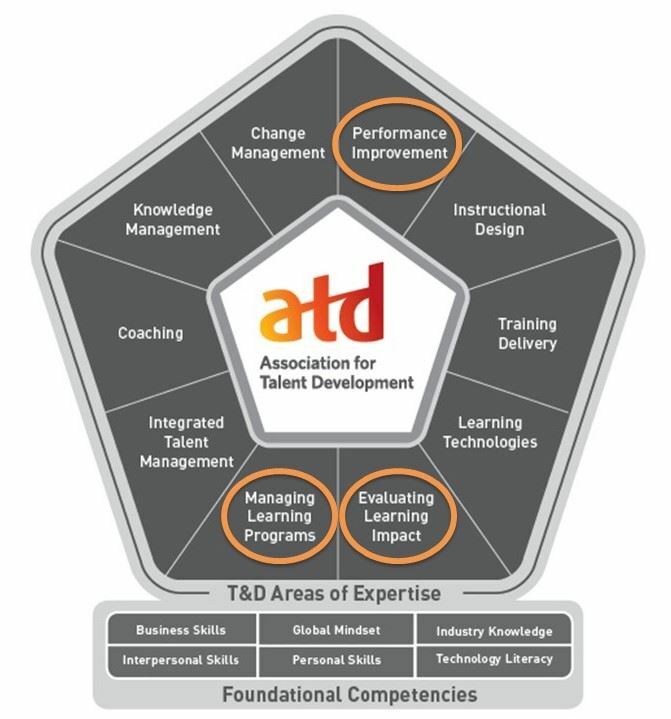 This event supports several elements of the ATD Competency Model, including Performance Improvement, Evaluating Learning Impact, and Managing Learning Programs.